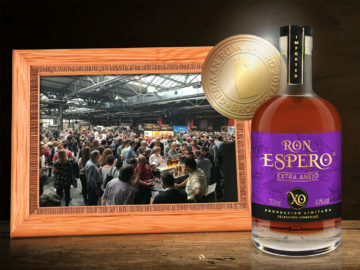 We participated in the German Rum Festival 7 in Berlin where we received a bronze medal award for our product Ron Espero Extra Anejo XO. 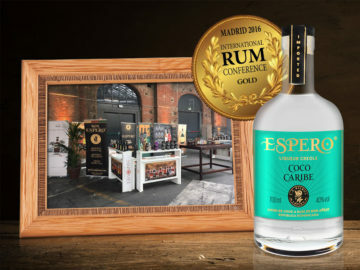 Ron Espero Reserva Exclusiva won a prestigious award at the International Rum Conference 2015 Madrid, Spain bronze medal in the category Aged Rum 11 – 15 Years. 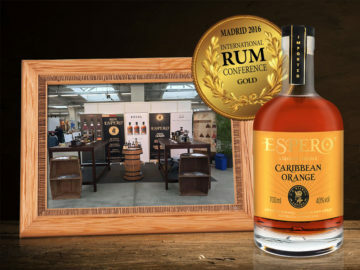 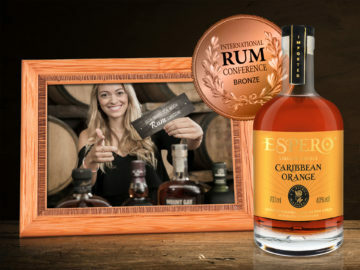 Ron Espero Creole Caribean Orange won a prestigious award at the German Rum Festival Berlin 2014 – bronze medal in the category Flavoured Rum & Rum Liqueur. 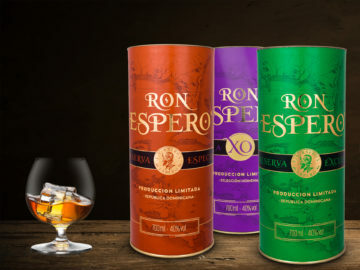 We have launched a new gift packaging.